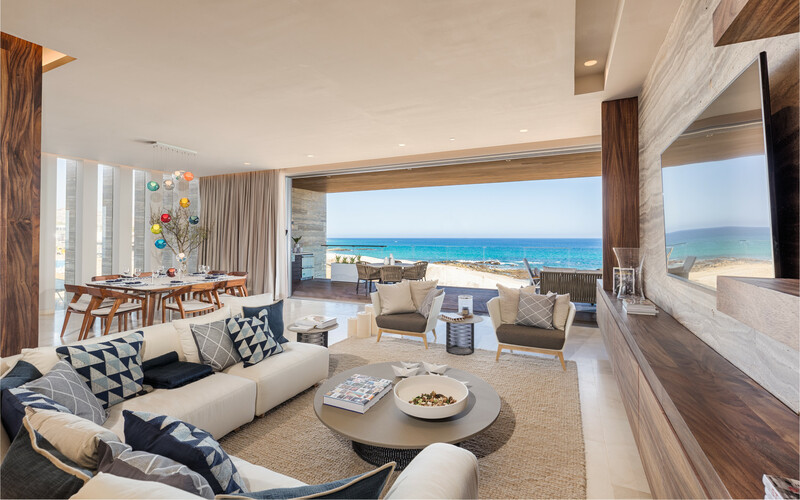 The Luxury Collection Hotels & Resorts is expanding to Baja California Sur with the opening of Solaz, a Luxury Collection Resort, Los Cabos in June 2018. 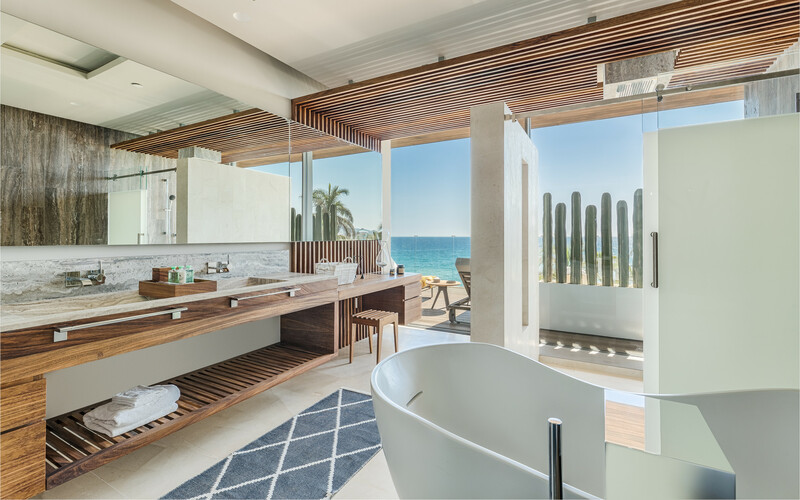 Nestled on a coveted 34 acres overlooking the Sea of Cortez, Solaz Resort highlights The Luxury Collection’s impressive expansion in Mexico. 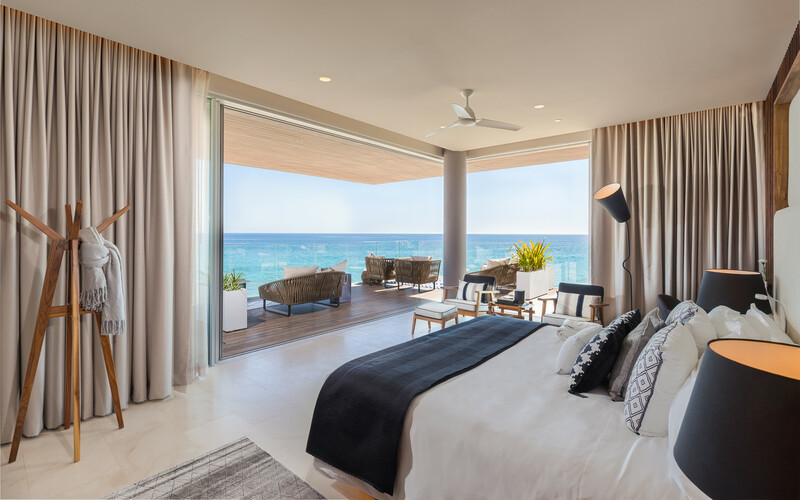 “Our hotel is the latest, luxury beachfront hotel to hit the Cabo market, offering luxury global travelers and locals alike an architectural masterpiece overlooking the beautiful Sea of Cortez.” Said Giuliana Torres Schernthaner, General Manager of Solaz, a Luxury Collection Resort, Los Cabos. Designed by renowned architectural firm Sordo Madaleno, Solaz Resort pays tribute to its destination through both design and guest experience, which celebrate the magnificent landscape and cultural marvels of the region. We can’t wait to start planning our June getaway! Previous PostOpening Remarks Calgary: New brands, bars, restaurants and retailers.